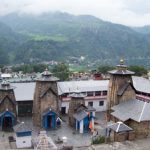 This tiny village is situated at an altitude of 6,000 feet; just 40 km from Bharmour and 45 km from Chamba. It is famous for its hill-style temples. The village is mostly inhabited by ‘Gaddies’, a colloquial term for people engaged in rearing sheep and goats. 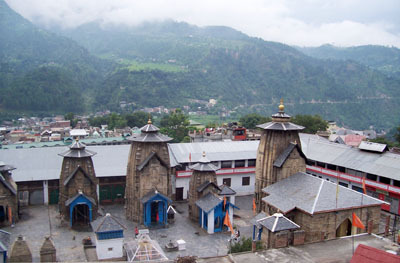 The famous temple of Chhatrari, dedicated to Shakti is also located here and is considered very sacred. In the month of September, a local fair called the Chhatrari Fair, also known as Chhatrari Mela or the Shakti Devi Fair is organized. The idol of Shakti is also bathed on this occasion. The ‘Gaddies’ perform a masked dance in traditional costumes to commemorate this day. Chhatrari looks most scenic and lush with beauty during September and October. To see a beautiful, natural and historically important village.